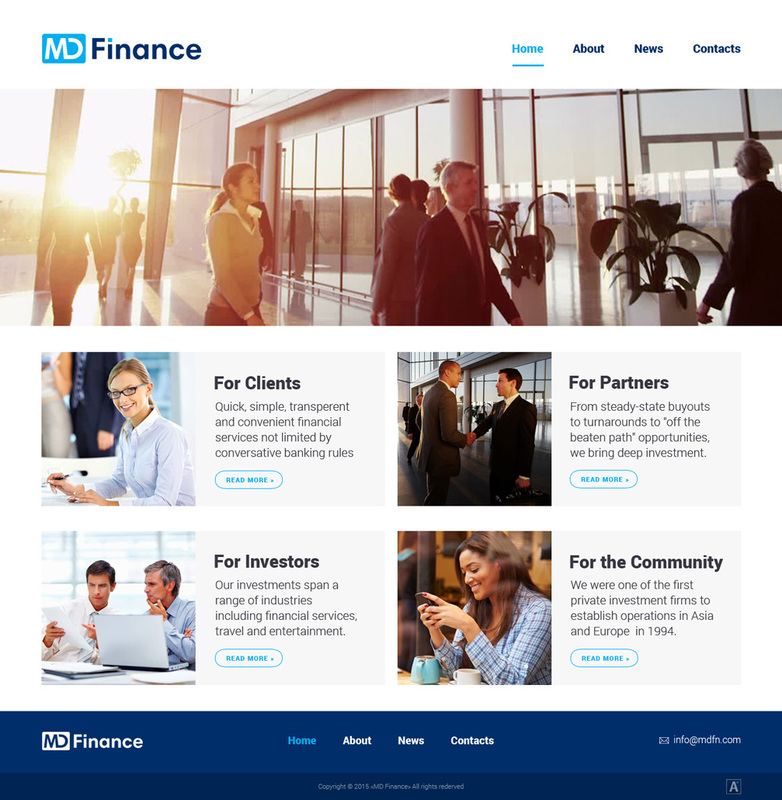 Finance is an international market leader offering short-term credit both offline and online. Our high-quality system is transparent and protects our clients’ privacy. Our goal is always to provide the best loan experience for our borrowers. The key challenge of micro-finance is to make it work in the real world, and the practical obstacles are significant. A stable loan fund depends on the predictable repayment of principal and the receipt of a fair return on the sums invested. This, in turn, requires the intelligent management of risk. The lender must identify those borrowers who are able to repay the loan amount and who are most reliable to do so.